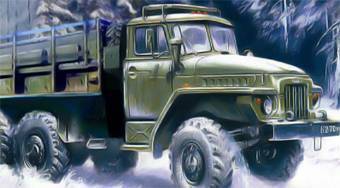 Do you like Ural Truck? Share it with your friends. Ural Truck - transport boxes with ammunition through the inhospitable landscape in Ural to the military base.